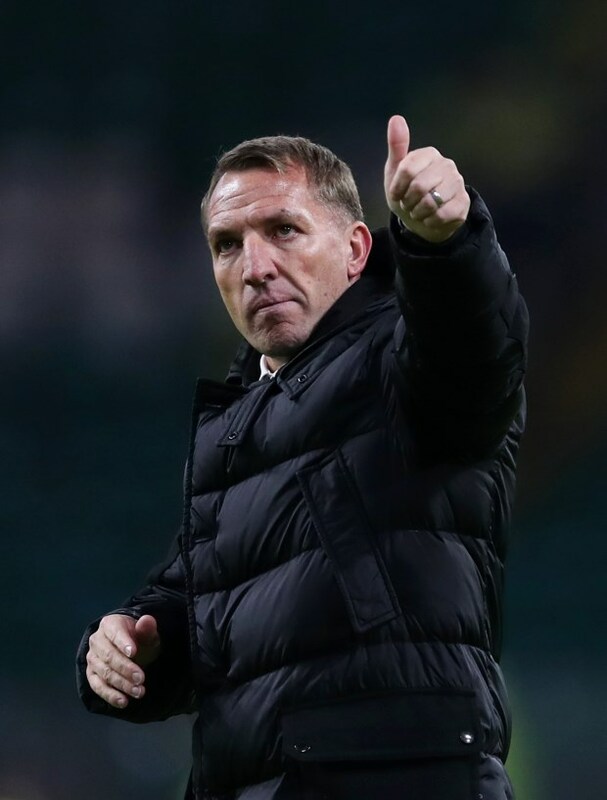 Celtic manager Brendan Rodgers has revealed that he and his managerial team will chalk out a development plan once Maryan Shved completes his medical and arrives at Celtic Park. The Karpaty Lviv player is currently having a medical with the Bhoys and is set to put pen-to-paper to a deal once the formalities are over. Rodgers had previously spoken about the youngster helping the team in the future and the possibility of Shved going out on loan for the time-being as his side have "about a million wingers" at present. 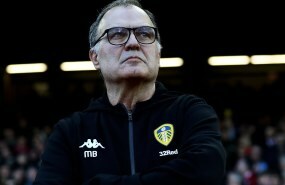 The former Liverpool manager though has refused to provide any clear verdict on the upcoming arrival, insisting that a final decision will only be taken after the player arrives at the club with he and his managerial staff talking through what would be his development plan. "There's a medical that's going on so hopefully over the next few days that can be organised", the manager was quoted as saying by BBC Scotland. "Then he'll come back to here and we'll have a look and talk through what his development plan would be." The Ukrainian youngster also counts Sevilla amongst his former clubs, having played for Sevilla B.
Shved also has also featured once for Ukraine's national team.